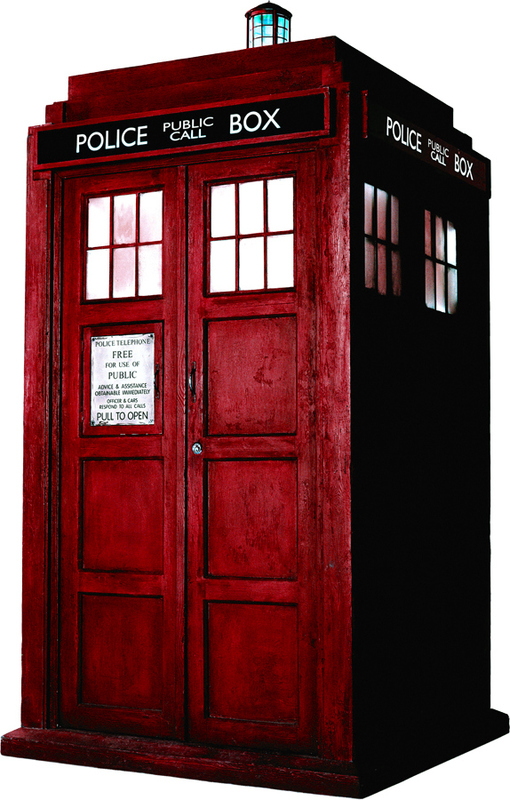 Welcome again to another edition of the Red Tardis, a vehicle for Indy Reds to examine the incredible history of LFC… and what a week to have a Tardis handy – Derby Week! European nights may have more glitz and glamour, matches against Manchester United more important when it comes to league titles or comparing silverware totals, but no match is quite like Liverpool v Everton. It is the longest running top flight derby match in England, having been contested every year since 1962. The first match between these rivals? October 13, 1894. Longevity is not the Merseyside Derby’s only claim to fame however. It is one of the only European derby matches without total seating segregation. Reds and Blues alike will be mixed in all over the ground. Families commonly have a mixture of Blues and Reds, and despite the immense passion displayed during the match and throughout the season, generally Reds and Blues get along like no other rival supporters in any major league in the world. Although that seems a bit hyperbolic, the match was called “The Friendly Derby” for decades. More on that later. Recently, the match has intensified, with more red cards than any other match in the Premier League era. 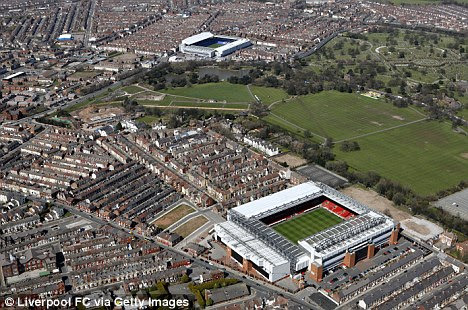 This Saturday will mark the 223rd Merseyside Derby, including leagues and cups. Liverpool has 89 wins, Everton 66, with 67 draws. Liverpool have outscored their Stanley Park neighbors 312 to 255. The two clubs are true neighbors, with the two grounds nearly within sight of each other. How about the 1999 home match when Robbie Fowler, responding to tabloid press rumors of drug use (presumed at the time to have been started by Evertonians) scored in front of the main Everton section and celebrated his goal by pretending to “snort” the white end line next to the goal. TWICE! He received a 6 match ban and was fined £32,000. Manager Gerard Houllier gave the farcical explanation that Fowler was mimicking a “eating the grass” celebration Fowler learned from Cameroonian defender Rigobert Song. Whatever Gerard. Ian Rush once scored four goals in a 1982 match at Goodison Park, and that feat became part of the lyrics of “Scouser Tommy” which is still sung today, commemorating that memorable 5-0 thrashing. If you have never seen Gary McAllister’s free kick in the 2001 match at Goodison Park, stop what you are doing and YouTube it right now. It’s an astonishing piece of improvisation and millimeter perfect placement – from more than 40 yards, in the 90th minute. One of the greatest LFC goals of all time. I would be remiss if I did not mention that despite all the heated rivalry between these two clubs, an immeasurable amount of respect is in place here. Families separate for 90 minutes and then immediately join up again. Same with spouses, mates, co-workers, etc. Everton’s support after Hillsborough in 1989 is certainly the best example of the unique relationship between the two, and the LFC has not only thanked the Blues recently with a Kop card mosaic before a match, they invited Everton manager Roberto Martinez to speak at the Hillsborough 25th Anniversary Ceremony. Speaks volumes. But the Red Tardis today takes us to what is probably the greatest Merseyside Derby of all time, the 1989 FA Cup Final. Thanks Bryan! Great Stuff again! Derby is always a great match. 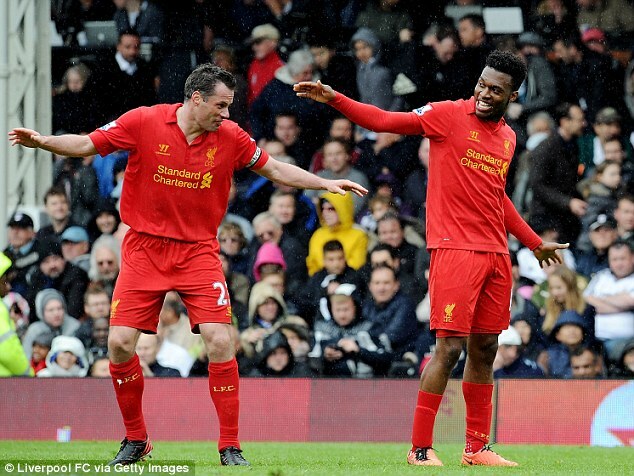 Yesterday LFC opened up their Capital One/League Cup journey v Middlesbrough. 17 year old Jordan Rossiter on his debut opened up the scoring. 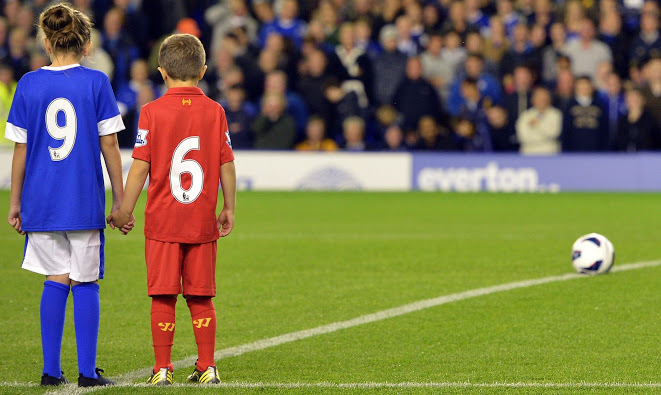 What a great moment for the local young kid who started off in the U-6 academy with LFC. Boro though would pull one back and it was tied 1-1 after 90min. Suso would score in extra time but then surprise surprise Boro equalized again in Extra time. So Shootout time. Yes 14-13 on penalties, crazy! Even Mignolet scored. Kolo had a rocket too. LFC move on to the next round. Hopefully that energy comes back quick for some of the boys for the Derby Saturday. 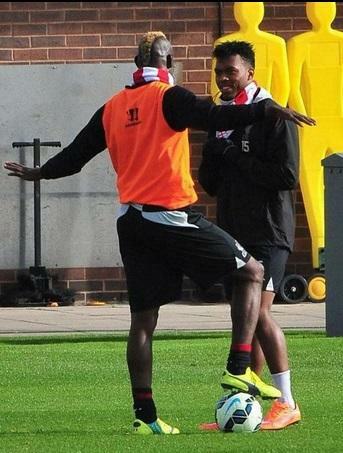 Hopefully LFC can get their defensive woes sorted before this weekend and the upcoming Champions League match. Early kickoff time 7:45am Indy Reds. Get out to Union Jack Pub to support your Redmen and to support the fine owners at UJ’s who are nice enough to wake up early on a weekend and open their business so that we are able to all congregate together and watch some Poetry In Motion. 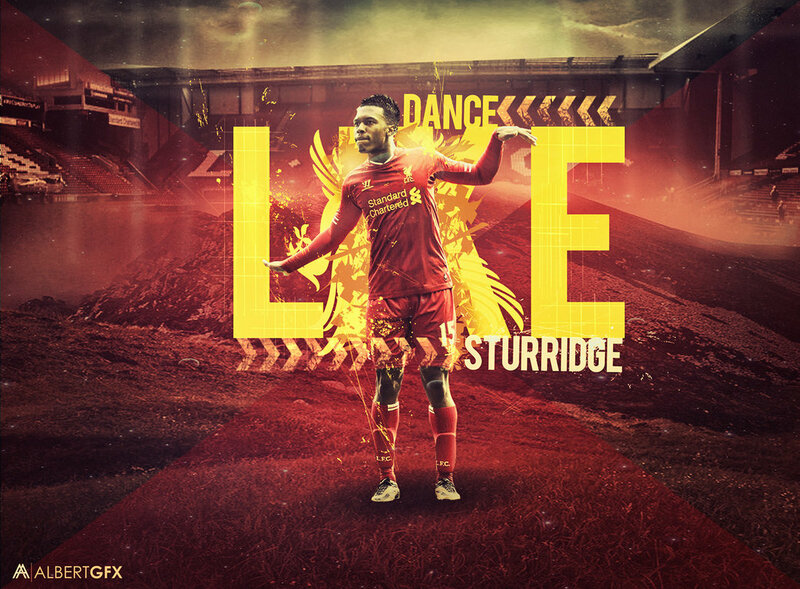 So get out there and pack Indy Anfield and get your weekend started right with LFC getting 3 points. I apologize for the lack of match updates last weekend for the West Ham match(I’m sure you were happy about it since it was a crap game anyway) I was out of town with my family and didn’t have a backup in place for the match. This entry was posted in Red Tardis, Uncategorized and tagged Derby, Everton, Indy, Indy Reds, LFC, Liverpool, Red, Tardis, YNWA on September 24, 2014 by LFCIndy.